August 1914: In the sweltering heat, the fate of Europe hangs in the balance. Germany is hurling her forces into a carefully planned invasion of Belgium and France. Bound by an 1839 treaty to protect Belgium from any invader, Britain came to its defence. With the British Expeditionary Force numbering just 120,000 men, and dwarfed by the vast manpower of Germany, Kaiser Wilhelm II remains unfazed by this ‘contemptible little army'. But the BEF was, man for man, the best trained army in Europe. It was led by tough and experienced officers who had learned their brutal trade in fierce colonial warfare. Their combat performance in 1914 would cement their place in history. Within days of the BEF’s deployment, the full weight of the German invasion crashed into the thin British line. Faced with overwhelming enemy numbers, and battling alongside unreliable French allies, the BEF was forced into The Great Retreat. The Great Retreat is the story of this desperate battle for survival. While Germany was attempting to crush France in one fell swoop, the Allies desperately sought time and space so that they could mount a counterattack to stem the tide. The title of this book explains accurately what it is about. The chapters are short, and they include the perspectives of British generals, soldiers and historians. Conflicting perspectives are provided, enabling the reader to make up his own mind. The narration is quick, and the tone of the narration is that of a report. 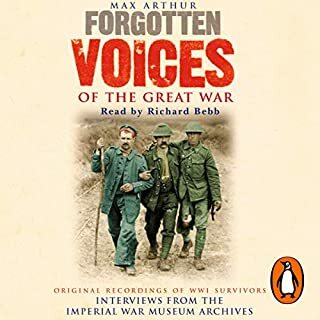 This audiobook provided a great advance in my understanding of the early days of the First World War. 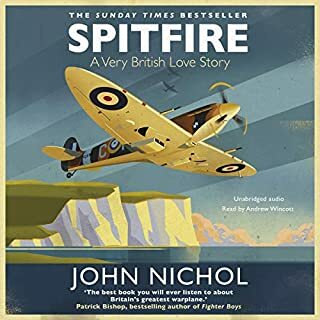 It was incredibly well narrated by Philip Franks and the only issue I had with the audiobook in general was that it wasn't long enough! Providing quite an unbiased view of all of the parties involved the book was extremely adept at providing an informative look at a very tumultuous time without sounding like a boring fact heavy book. 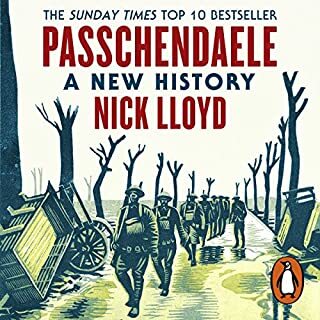 I would recommend this most highly to anyone with even a passing interest in the Great War as it will provide an intriguing and illuminating overview of the early days of one of the bloodiest conflicts in history. This short history is about a crucial period at the beginning of World War I when the British Expeditionary Force (BEF), sent over to help the French repel the German invasions of France, was grossly outnumbered and overwhelmed and retreated for many miles, with the aim of taking ship and returning to England. 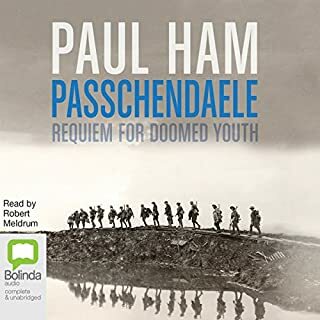 It is beautifully read by Philip Frank, who is wonderful with British class accents, and entertains himself and us with stagey German and French accents on a few occasions. He does an unctuous and jingoistic delivery, which this book richly deserves. 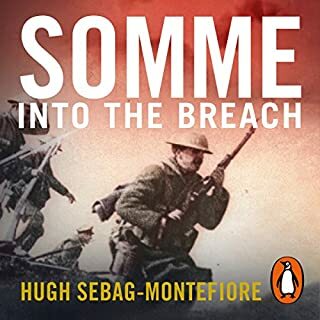 I keep thinking the title is The Long Retreat of 1914, because there is surely nothing "great" about a retreat, especially this one, which verged on a rout (a rout is when the soldiers throw away their gear and run for it: these soldiers mostly kept their rifles, but threw away less essential equipment). I have the West Point maps and when I was studying the pre-Marne battlefields, I spent a memorable long time looking for the BEF and couldn't find them, couldn't find them anywhere in the area of concern north and east of Paris. Finally by accident my eye lit on a small circle many tens of miles south of Paris, all alone -- and there they were! What were they doing way down there?? Reading informed me that they were heading home on the hop: Field Marshall French was bugging out and had already notified the ports to have ships ready to bring the BEF back to England and out of this hopeless war. Kitchener met with him in Paris and turned him around perforce: it was not British government policy to leave the fighting in France after having promised to join in. No one knows what Kitchener said to French: everyone badly wishes we did know. It was bound to have been juicy. 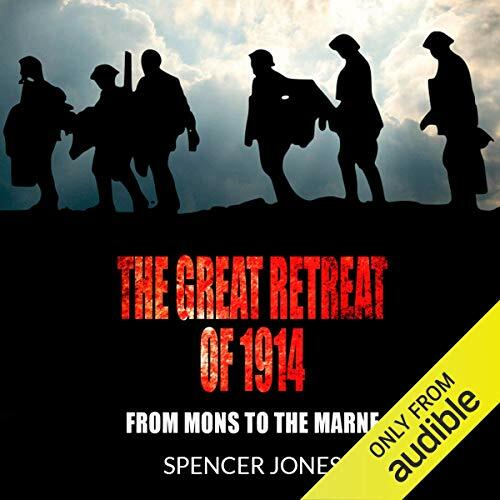 Spencer Jones has the conventional prejudices: all the higher-up officers were incompetent and idiotic, except of course Smith-Dorian, everyone's hero, who stood and fought at Le Cateau, protecting the retreat, when French ordered him to cut and run. French never forgave Smith-Dorian for being right and brave, just as Joffre never forgave the French counterpart, General Lanrezac, who retreated about the same time as the BEF from overwhelming German pressure, after repeatedly for days telling the unbelieving Joffre that the Germans were coming in from the north, through Belgium, not from the west where the Kaiser was showily parading around on a white horse. It is annoying when other people are right and we are wrong, but history does not forget the people who punish the ones who were right. For the rest, the author justifies everything that happened. All the mutinies, all the refusals, the surrenders, the pell-mell retreat, in one case 35 miles in a day. Jones argues that this was all really well done and was for the best, seen properly. 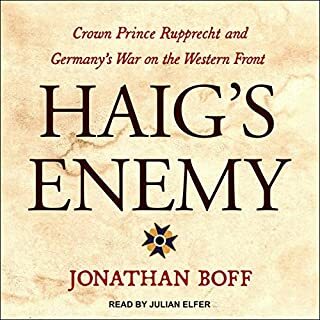 Also, Jones says, because of being afraid of the BEF (retreating), von Bulow asked von Kluck to narrow the gap between their armies, and therefore von Kluck did not make the encirclement of Paris, catching Paris in a sack as the Schlieffen Plan called for. Hmmmmmm....I never heard THAT one, and while it is an interesting idea, I had understood that the failure to follow the plan was because of their outrunning the German supply lines. Also, Jones says that when the BEF finally made it back up to the Marne more or less in time for the crucial battle, see, it was really because of the British that the battle of the Marne was won, see. No Frenchman has ever believed that, and nowadays in history forums the French tend to say the British were superfluous at the Marne and could have been dispensed with entirely. Of course, they would say that, but still ----- this work is history as national celebration. I thought historians weren't supposed to be doing that anymore.